It’s been a very bad year indeed for women in India. 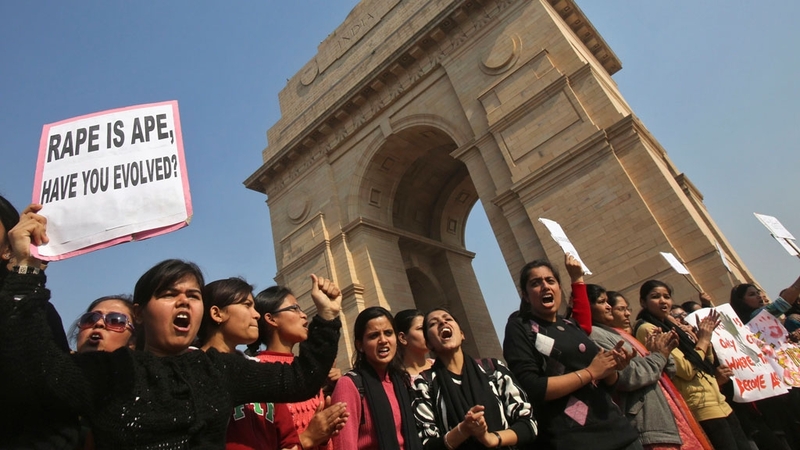 As the world settles into the New Year, India’s daughters are mourning the death of their “braveheart Nirbhaya,” the 23-year-old who was brutally raped and has now succumbed to her injuries. This is symptomatic of the agony, pain, humiliation and wretchedness that Indian women suffered in 2012. My dear, dear Delhi, what has become of you? The recently proposed bill by the Government of India to pay wages to housewives as recognition of their household labour has created a furore in the country. 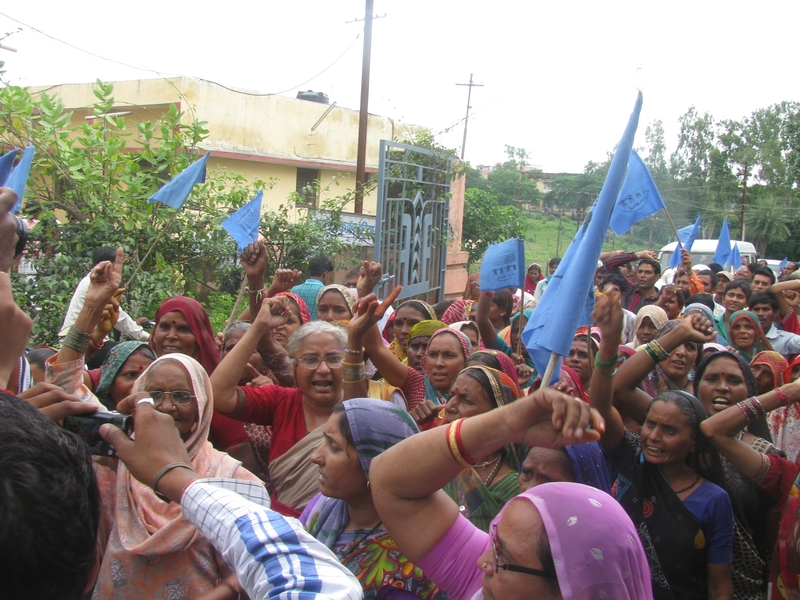 Debarati Mukherjee had a chance to speak with prominent social activist Medha Patkar about her views on the proposed bill. Here is an excerpt of the discussion. Apparently, an ideal wife looks best when paired with an ideal husband! But Tanushree Sharma Sandhu believes the ideal daughter should be assured of an equally good husband, on her own terms. The Woman and Child Development Ministry has come up with a new bill asking husbands to contribute 10-20 percent of their monthly salary to their wives’ bank accounts. Debarati Mukherjee believes, the initiative will only lead to the destruction of the traditional Indian family. Mr. Important Man in a very Important Job is looking for an Executive Domestic Affairs Officer to look after his household. Candidates with a minimum of x years of experience in washing clothes, cooking, cleaning and organizing the lives of messy family members qualify for an interview. 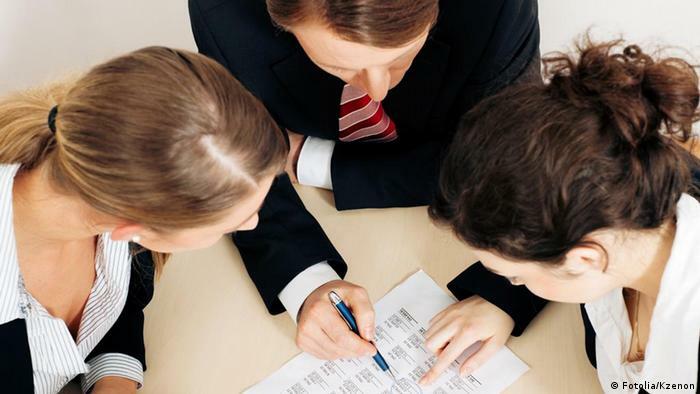 Salary commensurate with experience. Ability to look like a supermodel while cleaning the toilet will be a definite plus. Interested candidates, please apply immediately.